Cask Marque quality Ales, Classic Pub Grub and Fantastic Atmosphere. Our friendly team look forward to your visit! Railway in Camden has a beer garden. The pub serves food, it has an outside area. Railway serves real ale. The pub has free WiFi, it has live music events. 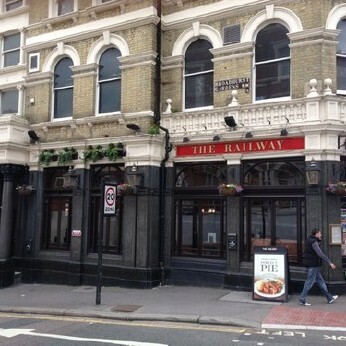 Railway is a member of Cask Marque.